The choreographic research in the piece Entrelacs aims for a physical translation of human existential experiences through the mechanics of knitting. From one stitch to another, the body follows a meandering course created by the yarn, knitting and unraveling itself, making knots, tending and releasing. After a “delicate at 37°C” wash, a new born body tangled in fresh clothes slides out of a washing machine. Oscillating between “pure” and “dirty”, the new being goes through human existential experiences, ending up with a cathartic jubilation of life. Over the last few years the population of bees has declined considerably. No bees means no plants, no food, and therefore no humans. In order to save the planet the researchers have invented pollinator drones to replace the real bees. The creational function is until now inherently human. What is the place of the human being in a world where drones take responsibility for the primary process of creation? What is a hazard? Is it nothing more than a sequence of causes and effects forming an infinitely complex algorithm? “Rand()”, which signifies a programming function that generates pseudo-random results, immerses the viewer in a game with unpredictable results. Veronika Akopova is a dancer and emerging choreographer raised in Moscow and currently based in Paris. After having earned a degree in literature and linguistics, she completed her professional training at ACTS Ecole de danse contemporaine de Paris and got an Adami Scholarship at the Centre National de la Danse. Her performance experience includes projects with the Israeli C.a.t.a.m.o.n dance group and the French choreographer Sylvain Groud. 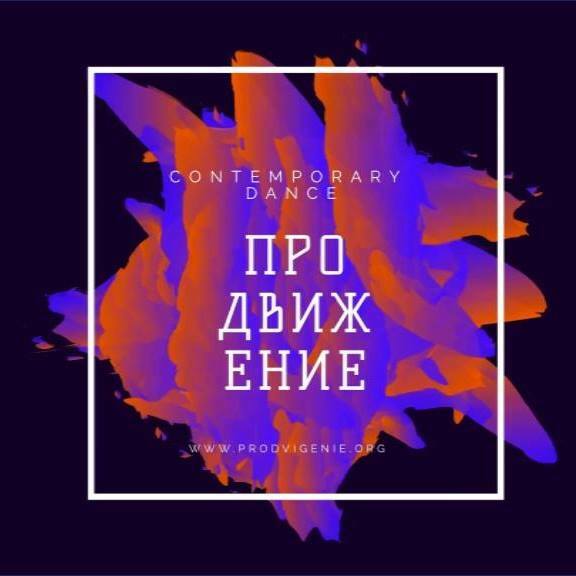 Veronika started to make her own dance work with the solo “Entrelacs” (2015). As a finalist of the International Solo-Dance-Theater Festival in Stuttgart she performed her piece throughout Germany and Brazil, as well as in France, Poland and Macedonia. Her first short dance film “Catharsis” (2016) was screened at dance film festivals around the world and was awarded at Cinedans Dance on Screen Festival in Amsterdam, Bestias Danzantes Dance Film Festival in Santiago de Chile and InShadow Lisbon Screendance Festival. Her second piece “Flying bodies across the fields” (2018), in collaboration with Nora Le Guen and Nina Josse, was created with the support of Club Zak and was presented at the 10th Gdansk Dance Festival. Florian Goralsky has been a director, editor and director of photography since 2010. In 2017 he directed "Winter garden", his first short film about intergenerational struggle and self-sacrifice. He simultaneously developed several advertising projects with the communication group Axxess Group, documentaries with the agency Zamak Productions, and participated in the creation of the Virtual Reality pole at neostory as a director, technical and artistic advisor. His artistic vision joins Veronika's one, both by its aesthetics and its body poetics. In 2015 he directed the introduction to her solo "Entrelacs", and in 2016 he worked on her short film "Catharsis" as a director of photography. In 2018 his two short films "Felix" and "A tender age" are being produced.